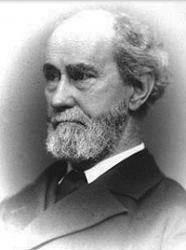 Today in Masonic History we present The Square and Level by Brother Rob Morris. The Level and The Square is a poem written by Robert "Rob" Morris who also founded the Order of Eastern Star. With the highest and the lowest and the rarest they are fraught. And the other finds his true respect upon the chequered floor. That we still try to honor God and give each man his due. And we long upon the level to renew the happy scene. To try the blocks we offer by his own unerring Square. Who have met upon the level, and been tried upon the square. To gather up our working tools, and part upon the square. "We meet upon the level, and we part upon the square."